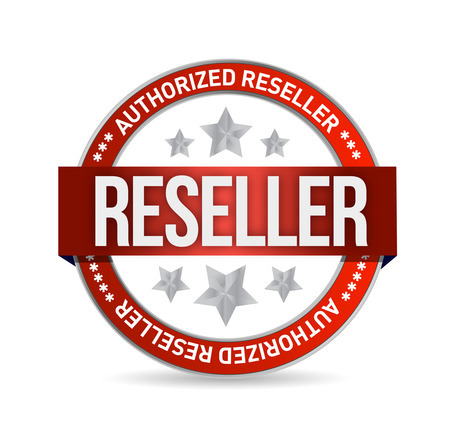 You pay for the goods immediately receive a license key to the service from the official reseller Turbobit.net !!! The maximum speed, lack of advertising, resume when connection is broken, comfortable and, most importantly time saving. After activation, you will use the key 30 days! Key is not activated! For your safety tie the keys to your account. 4. Finish The key is tied to your account! (Self-same key is no longer valid). All users who have access to Turbo can download as fast as possible up to 25 GB per day. If you like the product leave a comment! Your opinion is important not only to us, but also to those buyers who want to choose a product in our store. Ma Buda grateful for a review of the receipt of goods and glad to see you again as a regular customer. We value your opinion and will provide instant delivery of the goods to your inbox.